At Dr. Turnage's dental office, we work together to provide you with uncompromising excellence in dentistry. 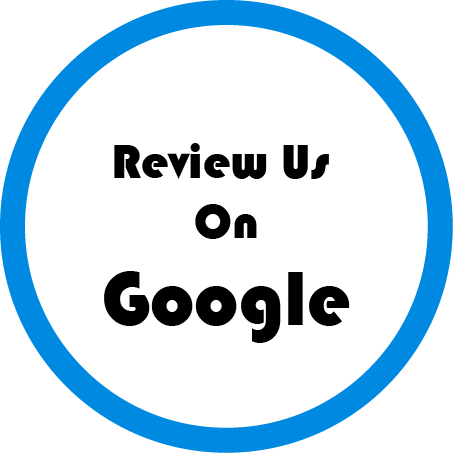 We strive to exceed your expectations, and provide you with the resources for a successful dental visit. We look forward to seeing you soon!